Join IINE-Lowell for a Volunteer Information Session from 6:00pm – 7:30pm. During this event, we will discuss IINE-Lowell’s work, how volunteers assist us in our mission to build inclusive communities, and the next steps to becoming a volunteer. Thank you for your interest in learning more about the International Institute of New England. We hope you will join us on one of the dates listed below to visit the IINE-Lowell field office. 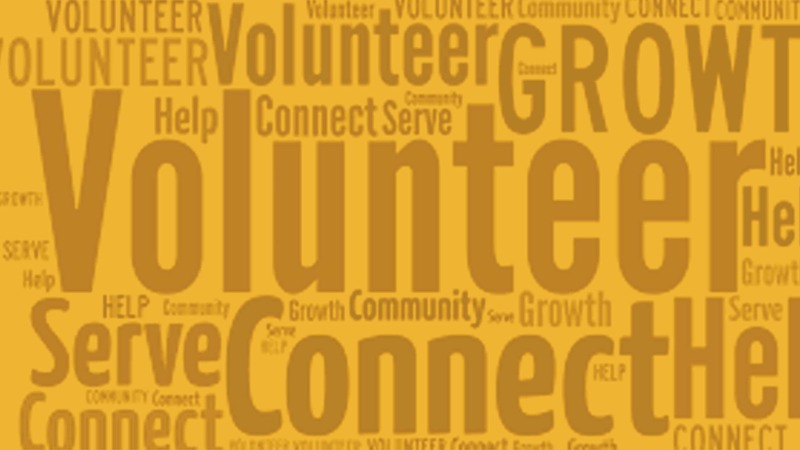 This Volunteer Information Session is an opportunity to learn from the Institute’s staff about our mission and work in Lowell, how volunteers assist us in our mission to build inclusive communities, and the next steps to becoming a volunteer. Please fill out the below form to reserve your spot at a Volunteer Information Session.